Carragher stated this after Manchester City thrashed Chelsea 6-0 in Sunday's Premier League encounter. 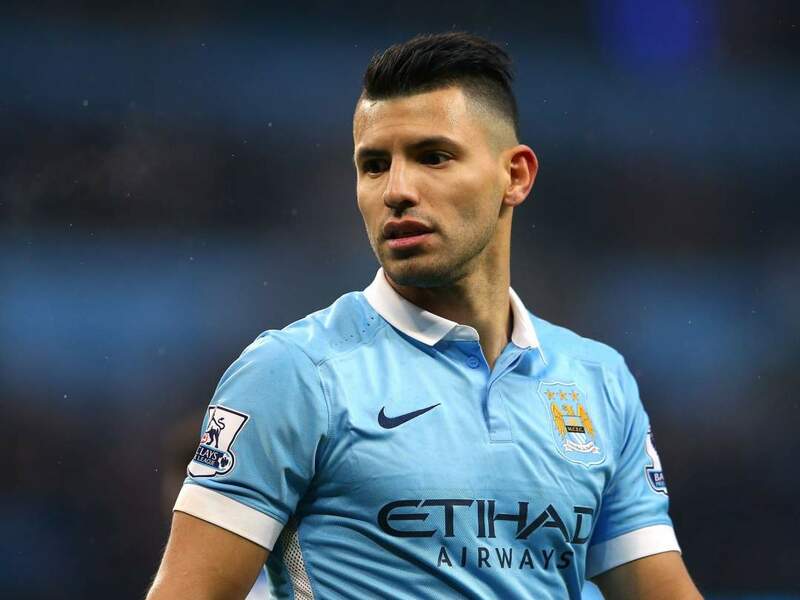 The former center-back believes that Aguero, who scored a hat-trick to hand Pep Guardiola's men all three points against Maurizio Sarri's side at Etihad, is the greatest goalscorer the Premier league has ever seen. "Aguero is just clever. He's switched on, he's alive," Carragher told Sky Sports.